WHERE TO STAY, AND WHAT TO SEE IN WASHINGTON D.C. When visiting the U.S. Capitol, you must include the national monuments and museums on your to-do list. Here are some suggestions of where to stay and what to see in Washington, D.C. When I’m in Washington, D.C., I normally stay in a hotel near Alexandria, Virginia, since there is easy access to Washington’s major tourist sites via the Metro, and many of the hotels here offer free parking. George Washington’s hometown of Alexandria, Virginia, charms visitors with its tree-lined cobblestone streets and early 19th-century architecture. 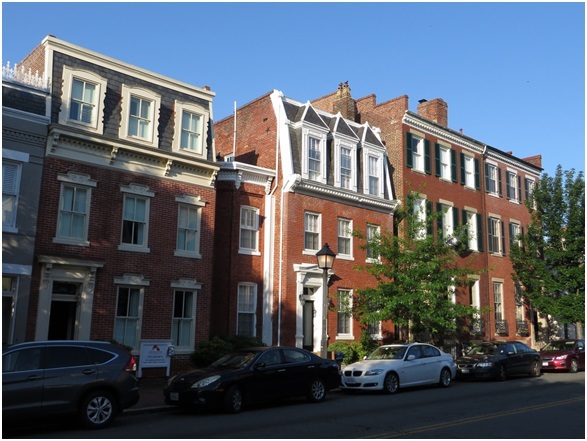 Designated a historic district, Old Town Alexandria’s King Street features over 200 independently owned shops and restaurants. 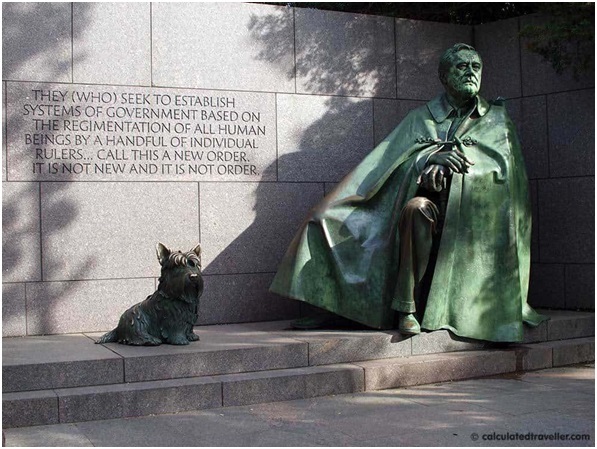 Dedicated to the longest-running president in the USA, the Franklin Delano Roosevelt Memorial is 7 acres in size with four rooms representing each term in office. 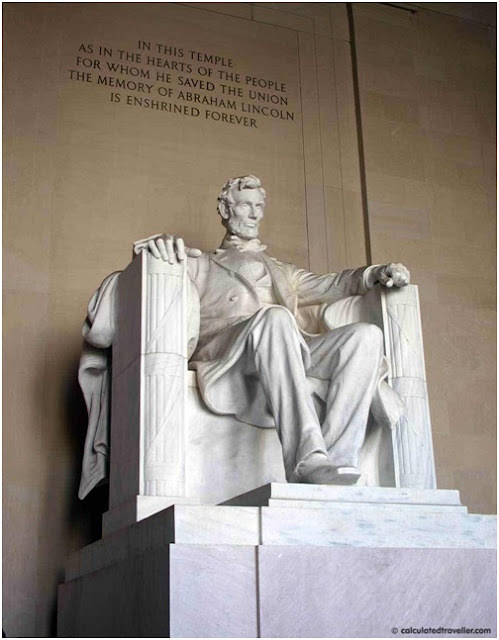 Staying in a hotel near the Franklin Delano Roosevelt Memorial provides easy access to transit, but it’s also a convenient walking distance to the other notable sites along the National Mall. The Thomas Jefferson Memorial is dedicated to the third U.S. president and principal author of the Declaration of Independence. The memorial is the best spot to see the cherry blossom trees in spectacular full bloom if you are visiting Washington in the spring. 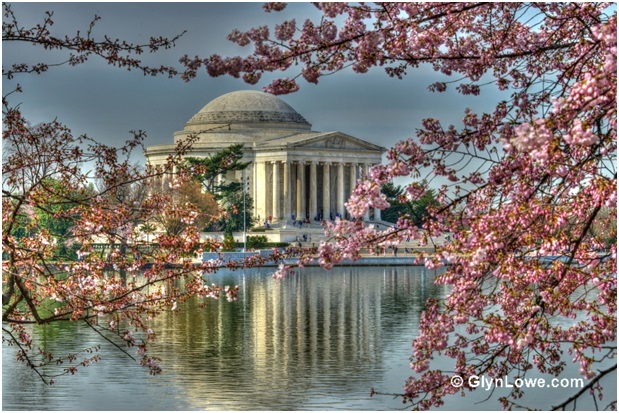 Better yet, book a hotel near the Thomas Jefferson Memorial so you can wake up to the most beautiful view of the flowering trees! The area is within walking distance to all the major tourist sites, but it’s also perfect to enjoy the peacefulness and natural beauty of the Tidal Basin and surrounding parkland. 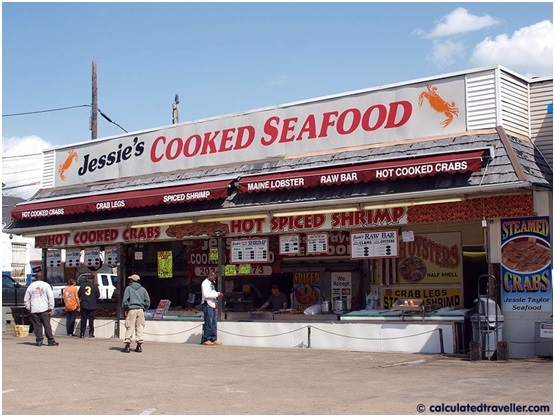 The Wharf District is my favorite spot to go for seafood because it’s the location of the Municipal Fish Market, also known as Maine Avenue Fish Market. Locals come here to do their shopping, but most of the fishmongers offer freshly prepared seafood on the premises. Staying in a hotel near the George Mason Memorial allows for easy access to the Wharf District but also sights such as The National Mall, and the more than 20 museums of the Smithsonian. With nightlife, shopping, dining, water activities, and attractions, the Wharf District is a great area to check out. Arlington National Cemetery is the largest military cemetery in the USA and is open daily for visitors. This cemetery isn’t located in Washington, D.C., but is across the Potomac River in nearby Arlington, Virginia. The location, out of the busy downtown core of Washington, has some affordable hotel accommodations that are easily accessible through a 15-minute Metro ride. 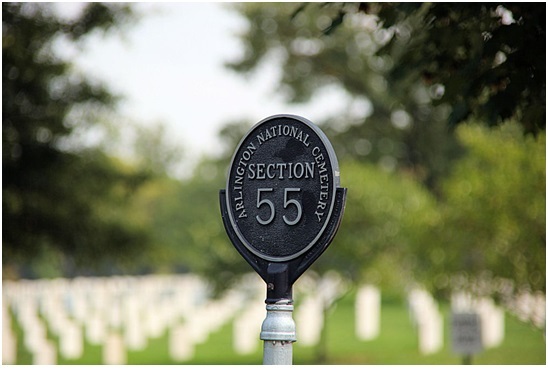 Arlington National Cemetery contains more than 400,000 internments. Guided tours, as well as free shuttle buses, are available to the most significant visitor sites such as the Tomb of the Unknown Soldier. Washington, D.C., offers rich history, top-notch museums, great shopping and food, and beautiful scenery. With so much to see and do in Washington, D.C., you really can’t do it all in only one visit!